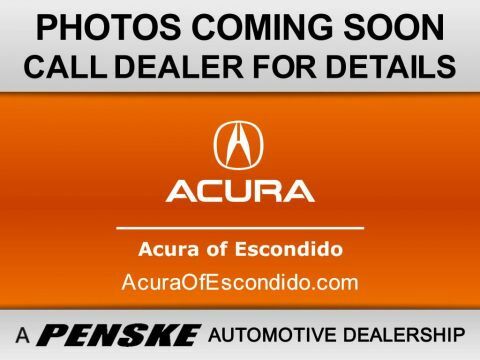 Take your Escondido commute to the next level with a new Acura RDX for sale in Escondido! 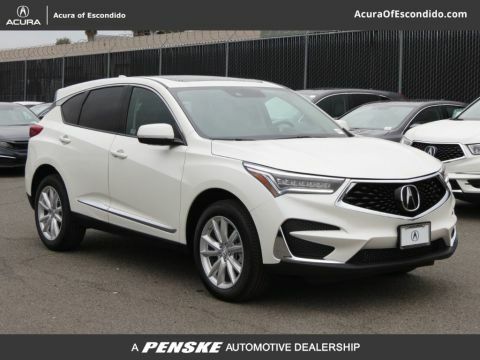 We have plenty of new Acura RDX models packed with technology features in a wide variety of color options available on our lot right now, and they’re waiting for you to drive them home! 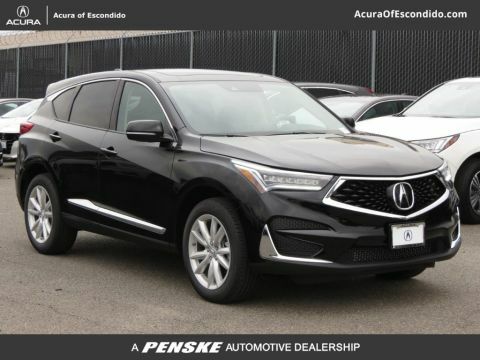 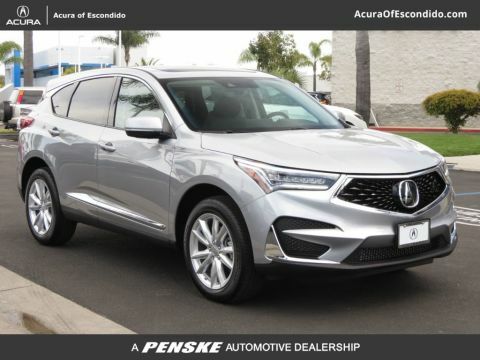 We always offer to accommodate financial assistance and even new vehicle specials, so you can rest assured that you’re getting your new Acura RDX for the right price. 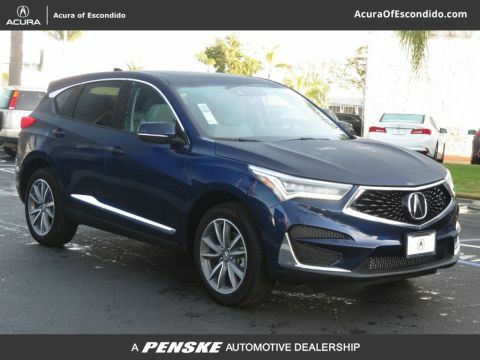 Don’t hesitate – now’s the time to find your perfect Acura RDX for sale or for lease near you! 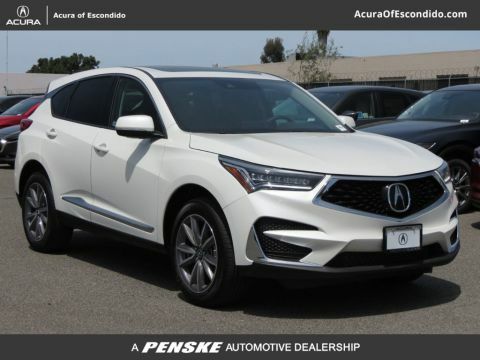 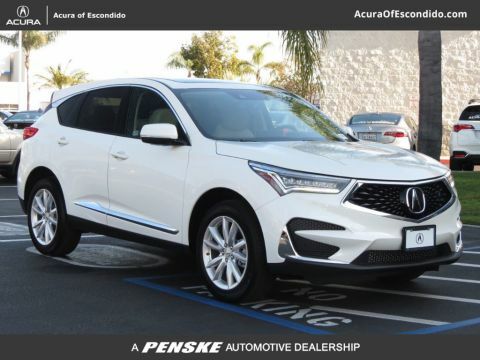 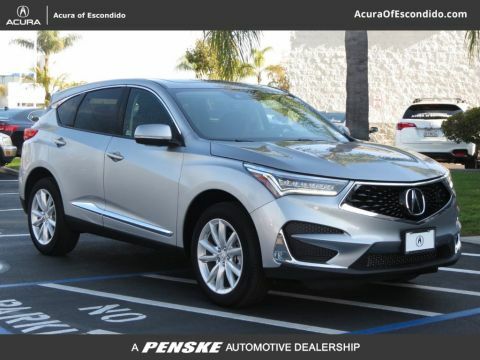 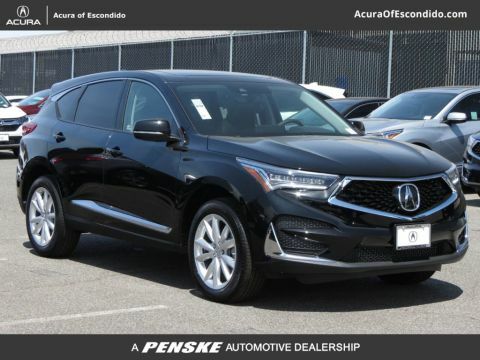 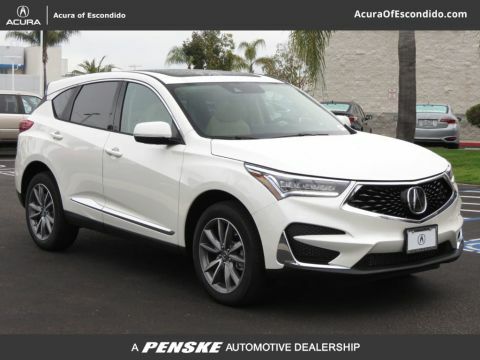 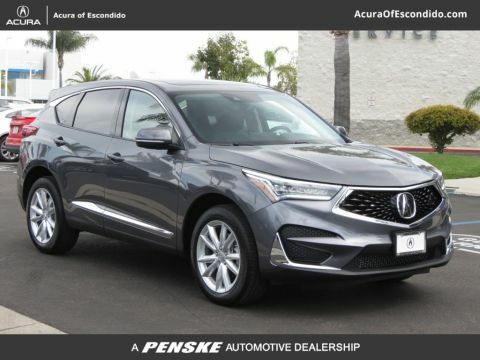 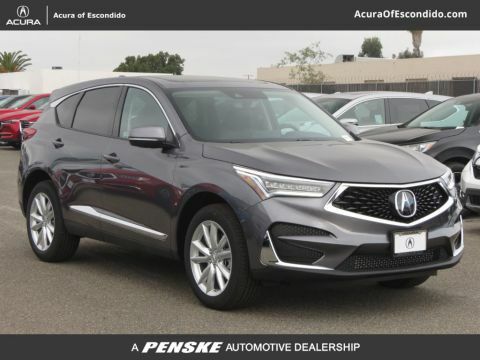 Rely on Acura of Escondido for an extensive new Acura RDX inventory, and feel free to contact us if you have any questions along the way. 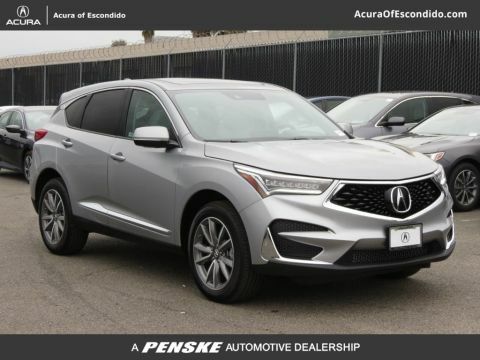 Explore the RDX vs. BMW X3 if you’re still undecided!